Collectivo embraces Latin American talent by hosting collections purely made by Latin American designers, both established & emerging. 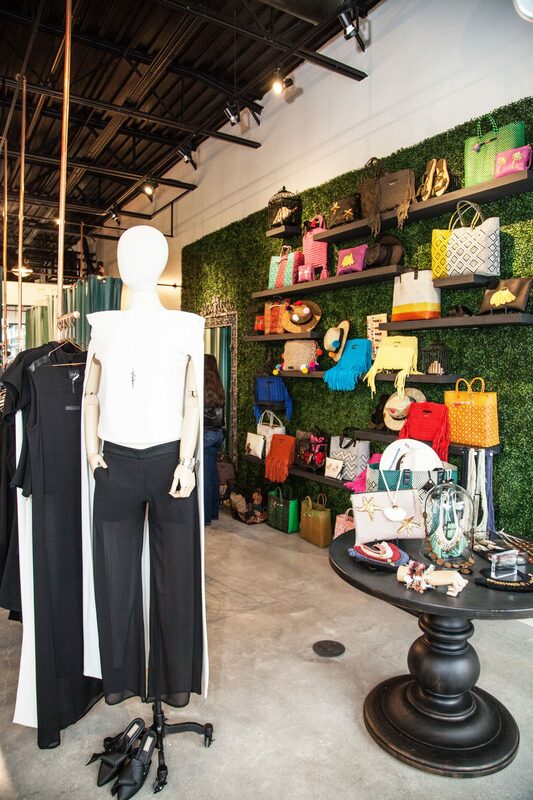 Collectivo is the first concept store in the United States dedicated to curate and showcase the best and most coveted fashion and luxury lifestyle complements (Known as “LATAM Glam”). The store hosts the most au courant names and exceptional labels such as: Sandra Weil, Yakampot, Cihuah and Felina from Mexico; Pepa Pombo, Laura Aparicio and Verde Limon from Colombia; Balkanica and Alessandra Petersen from Peru and Isolda from Brazil, among many others. Guided by a mission to make Collectivo an extension of our home and values, every item is handpicked based on manufacturing excellence and design, while always embracing talent, creativity and social consciousness. 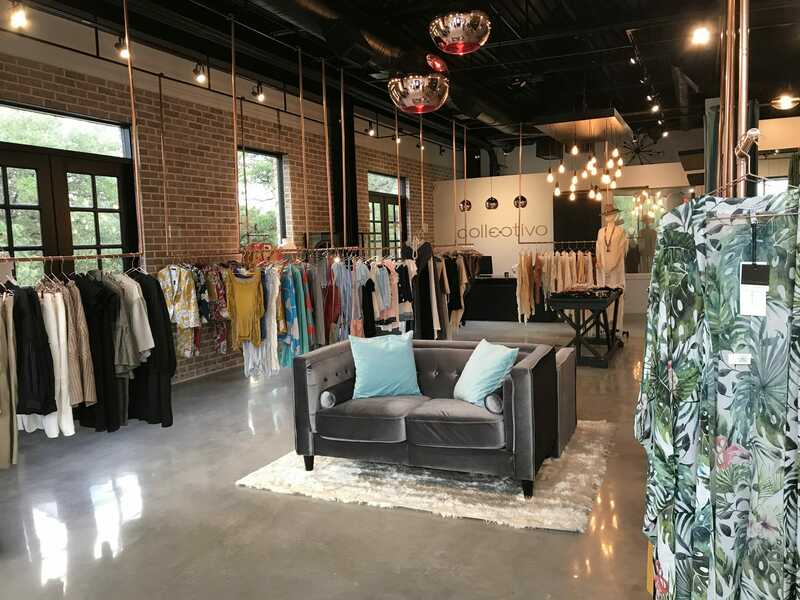 This thoughtful process results in exciting and always evolving edited mixes, where exclusive high-fashion collections mingle impeccably with handmade artisan creations – from the city to the beach and everything in between. 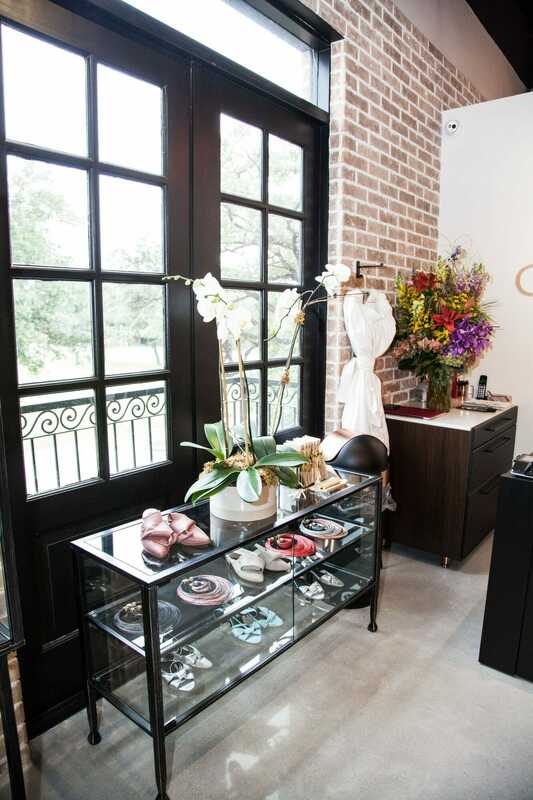 Home to the most coveted Latin American designers. 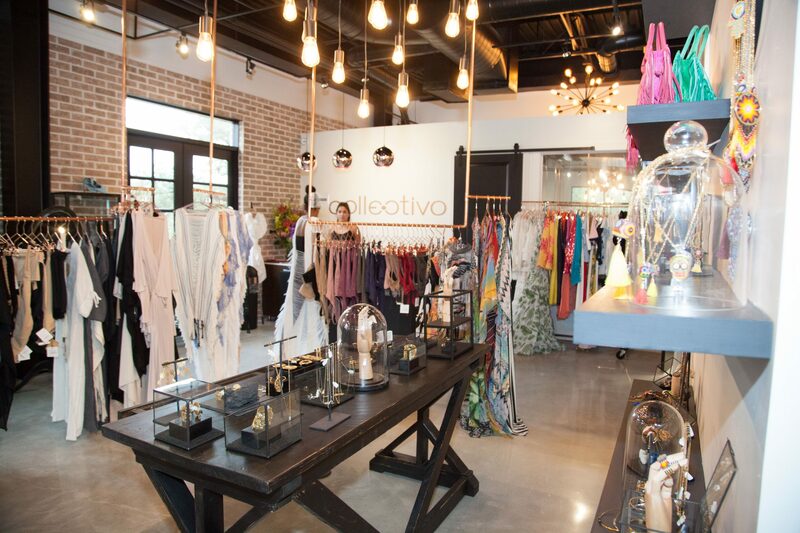 Founded by Geraldine Boyer, Collectivo embraces Latin American talent by hosting collections purely made by Latin American designers, both established & emerging. Collectivo is the first concept store (and location) of its kind in the U.S.